Who are the shoppers, what are they buying, where they buy? 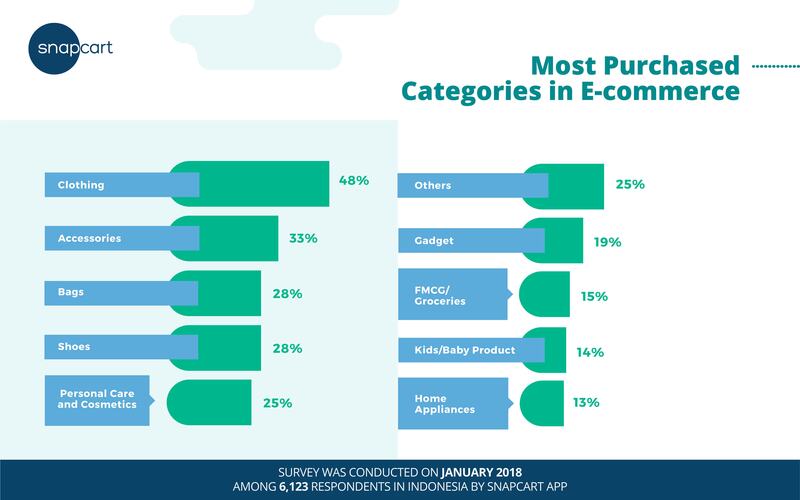 Snapcart’s research on e-commerce shopping behavior in Indonesia shows that Shopee is the most popular and frequently used e-commerce platform by consumers. Snapcart’s research was conducted using an online survey through its mobile application in January 2018 involving 6,123 respondents. 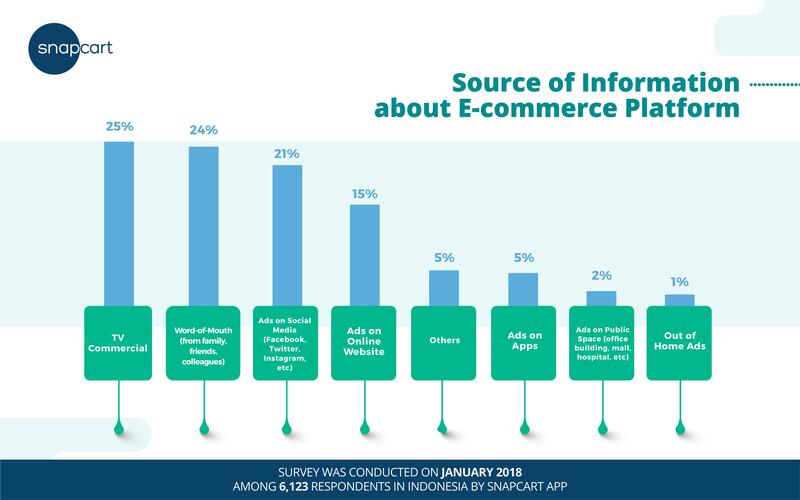 Based on their latest research findings, 37% of respondents answered that they most frequently use Shopee to shop online in Indonesia. Next in rank is Tokopedia (25%) and Lazada (20%). 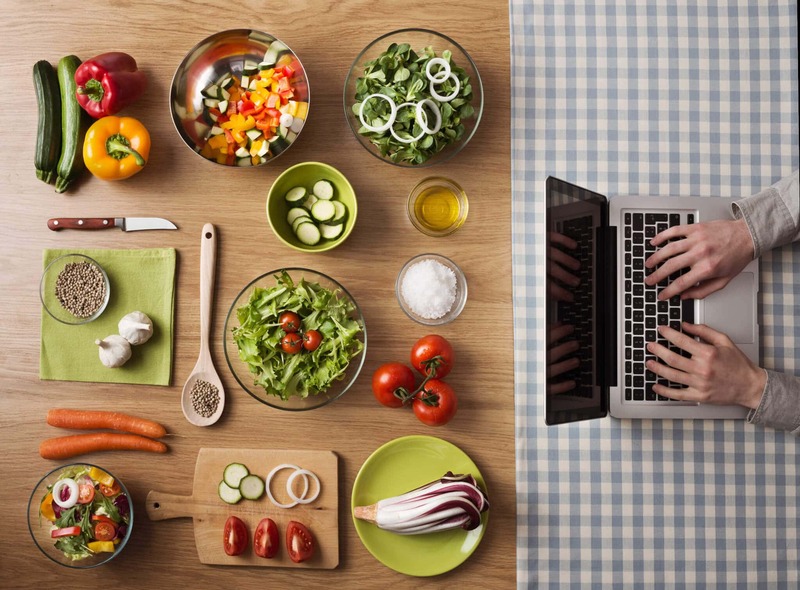 These are the top 3 online shopping service providers in Indonesia. Shopee, Lazada, and Tokopedia are the brands most remembered by respondents. Shopee excelled with an awareness score of 81, Lazada was ranked second with a score of 80, followed Tokopedia with a score of 78. Snapcart’s research also revealed that the routine e-commerce shopping is dominated by women at 65 percent, with the remainder 35 percent comprised of male shoppers. The most recognized categories purchased by respondents are clothing, accessories, bags, shoes, and personal care & cosmetics. In terms of shopping frequency, Shopee recorded the highest e-commerce shopping frequency compared to other e-commerce platforms. 29% of respondents routinely (at least once per week) shop at Shopee. Tokopedia is ranked second at 22%, followed by Lazada by 10%. Viewed by age, half or 50% of shoppers are Millenials (aged 25-34), followed by Gen Z (15-24 years) at 31% and Gen X (35-44 years) at 16%, with Baby Boomers (age 45 and above) comprising 2%. Meanwhile, based on Socio Economic Status (SEC), C2 respondents showed the highest level of spending of 38%, with SEC A and B respondents both spending 22%, and SEC C1 spending 15%. 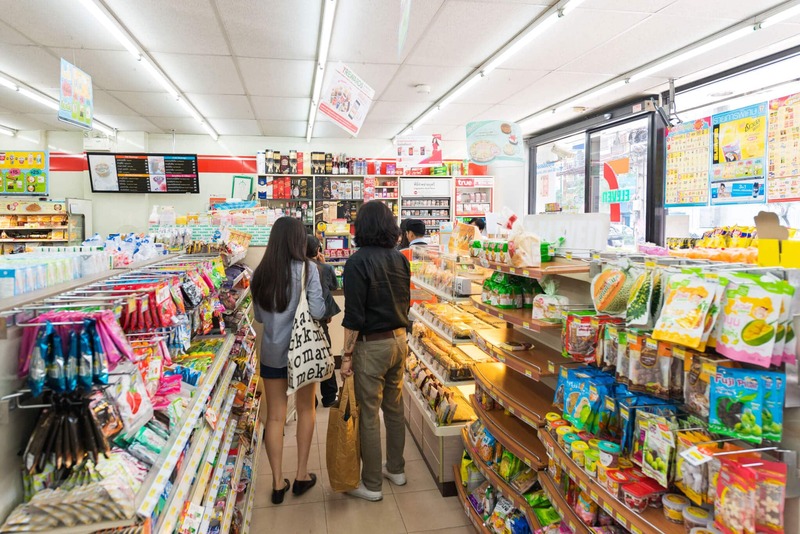 According to Snapcart research results, 24.5% of all respondents received information about e-commerce from television advertising, while 24.3% obtained information by word of mouth from family, relatives, and friends. 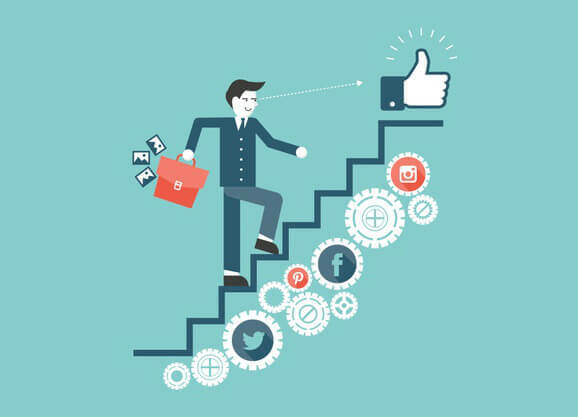 Ads on social media like Facebook, Instagram or Twitter accounted for 21%, and 15.1% obtained information from ads on online sites. Furthermore, Snapcart research also found that the residents of Java and North Sumatra are the most dominant online shoppers. Viewed by geography, the highest number of e-commerce shoppers in Indonesia comes from DKI Jakarta (22%), West Java (21%), East Java (14%), Central Java (9%), Banten (8%), and North Sumatra (6%). 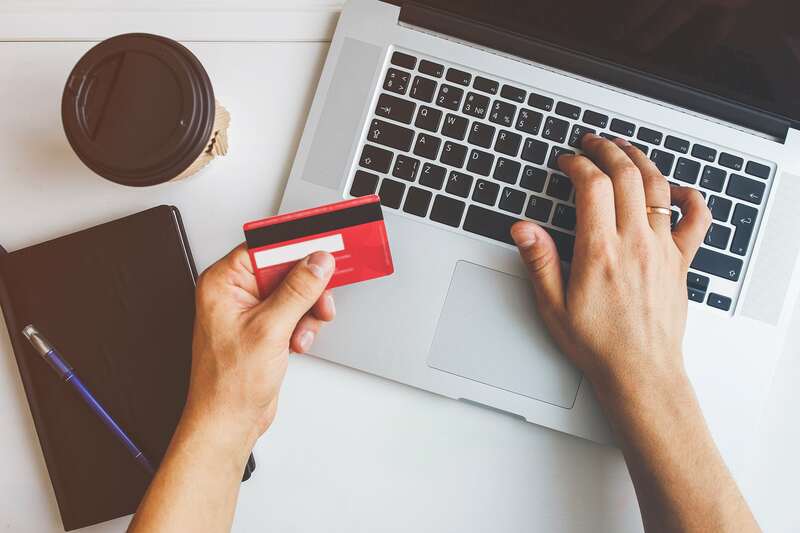 Marketing expert Godo Tjahjono, PhD said that e-commerce spending in Indonesia is on the rise as the number of consumers and products online increases, however, price discounts and bonuses such as free shipping are still the dominant factor in acquiring new customers. Established in 2015, Snapcart made a breakthrough in the market research industry by presenting data in real-time. The data they collect is very accurate and covers enormous volume, as every day they receive more than 10,000 receipts from 50,000 monthly active users in Indonesia. 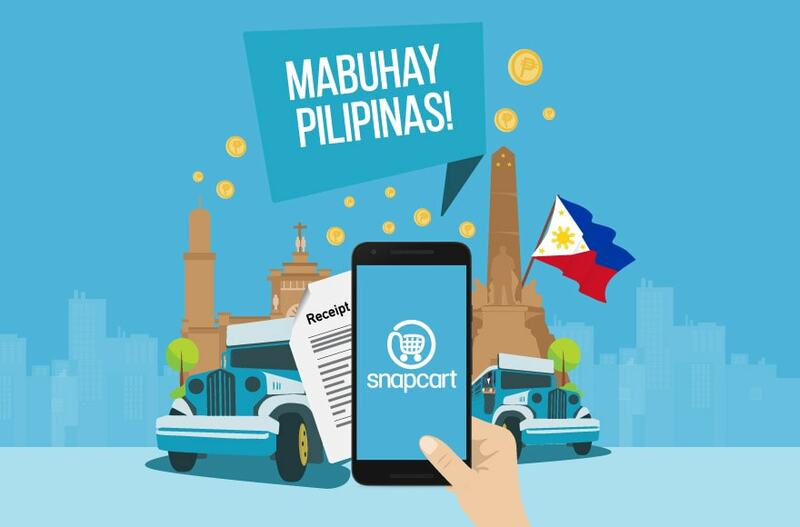 By customer demand, Snapcart has already rolled its services out to four countries, namely: Jakarta, the Philippines, Singapore, and Brazil. 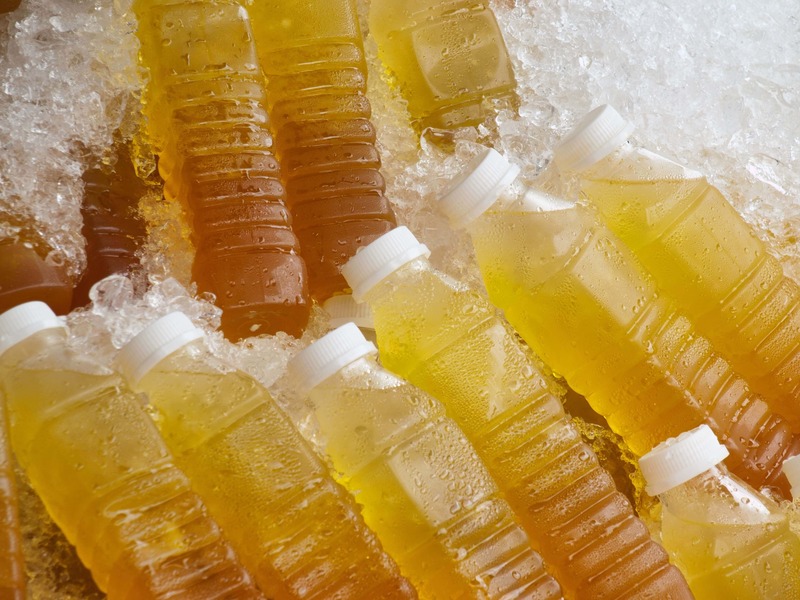 Do You Use Face Wash Regularly?